Purchasing a pudding from the not-for-profit Adamstown Pudding Kitchen provides a rich gourmet experience while returning value to the wider community through volunteer programs and the funding of important community based projects in Australia and around the world. 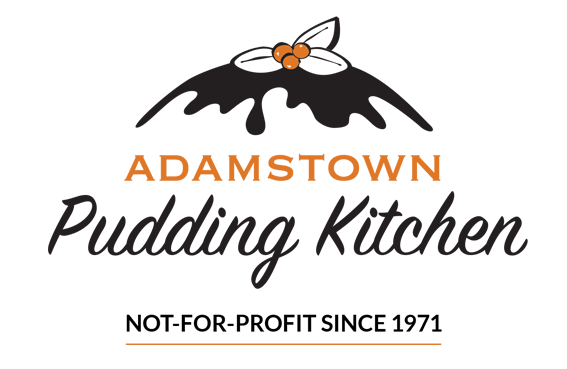 You can both, eat well and create good, through supporting the Adamstown Pudding Kitchen. The origins of the Adamstown Pudding Kitchen date back to 1971, when a church member turned to her grandmother’s pudding recipe to make a dessert for a church fundraiser, in thankfulness for her brother returning safely from the Vietnam Wa​r. 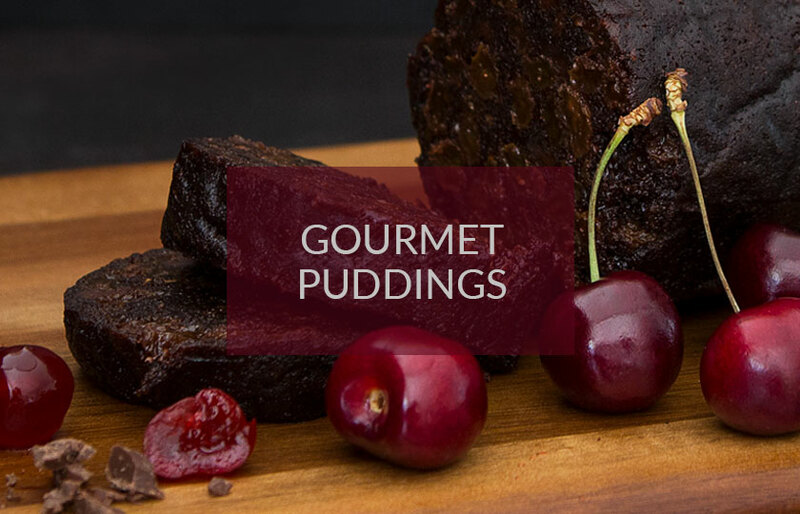 Since 1971 Adamstown Pudding Kitchen has been producing superb gourmet puddings famous for their moist consistency and full flavour. 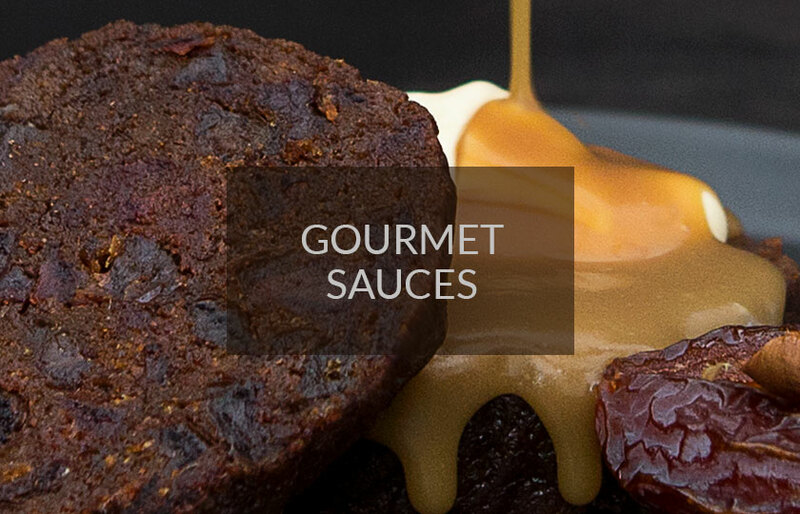 Produced to an old family recipe in a modern commercial kitchen, Adamstown Pudding Kitchen uses only the finest natural Australian ingredients, where possible. As a result of our tradition for quality products, our puddings have been recognised as one of Australia’s finest gourmet puddings. Not only are these puddings delicious they are also excellent value. 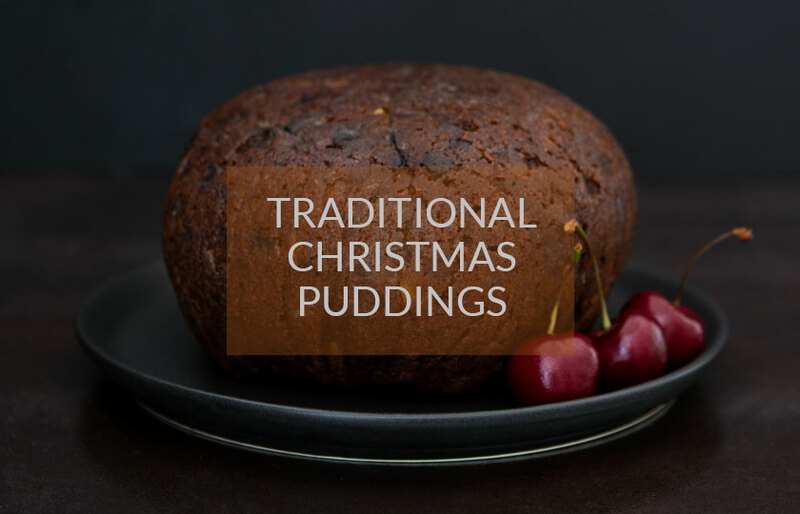 Due to the support of trained volunteers who manage wrapping and delivery, these puddings are available at a market price lower than other comparable commercial products. In addition, profits from their sales are used by the Adamstown Uniting Church to support a range of welfare and community programs in Newcastle, Australia and overseas. These currently include Lifeline, and overseas projects such as the provision of fresh water in Africa, school education in the Pacific and community development in East Timor. Read more about the projects we support.